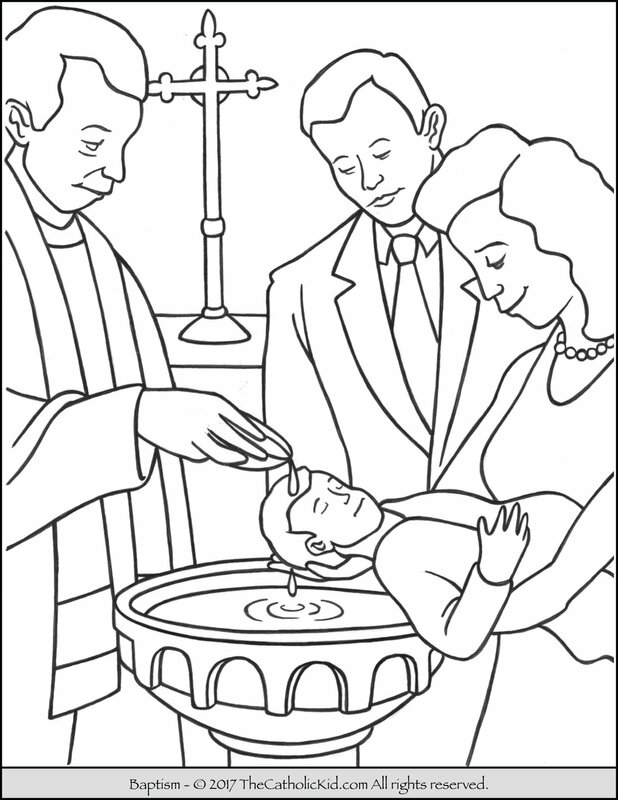 Sacrament of Baptism Coloring Page. Win free crayons, markers and paints! While you are signed up to receive our newsletter, you will be entered into all of our weekly give-a-ways for a chance to win coloring prizes! Copyright © 2015 - 2016. TheCatholicKid.com All Rights Reserved. Unauthorized duplication or publication is prohibited.